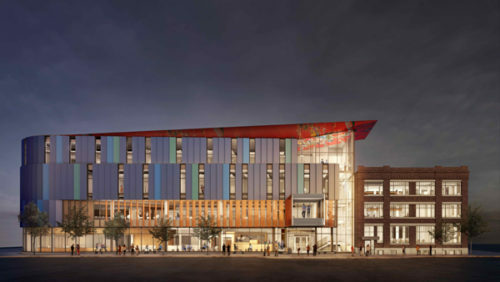 Construction has commenced on a $95-million innovation centre at the Red River College Exchange District campus in Winnipeg. 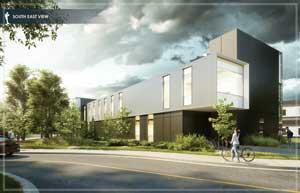 This project positions architectural innovation to inspire and support a culture of advanced learning and knowledge transfer. 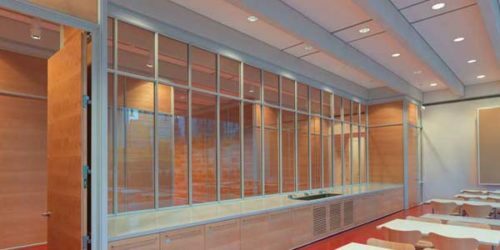 Low-iron jumbo glass with low-emissivity (low-e) coating was used during the retrofit of the National Arts Centre (NAC) in Ottawa. 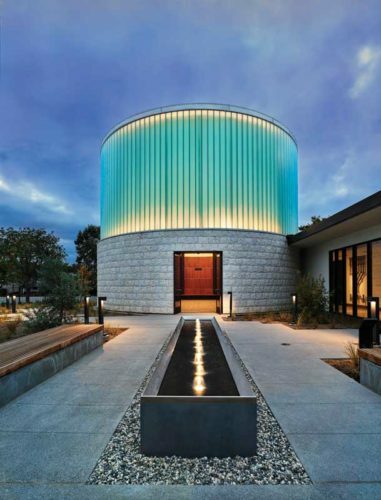 High-performance glass brings in abundant natural light and controls solar heat gain, thereby contributing to energy management while ensuring the open spaces at the NAC do not overheat. 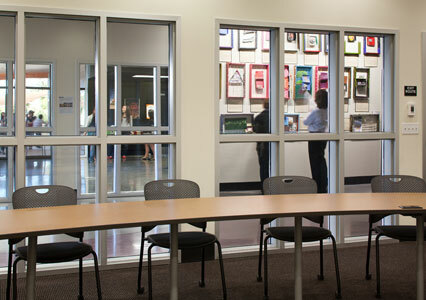 Channel glass first made waves in the design community for its ability to capture and transfer large amounts of diffuse daylight deep into interior spaces without glare or excessive shadows. 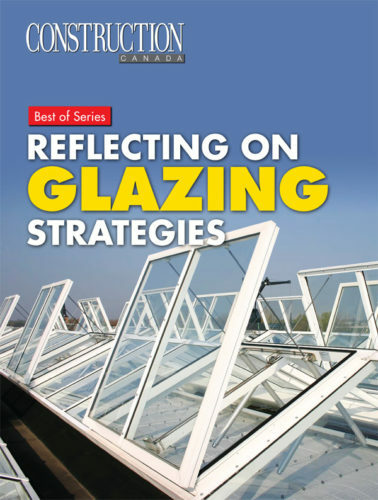 The National Building Code of Canada (NBC) requires glazing in certain applications in educational facilities to be fire-rated. 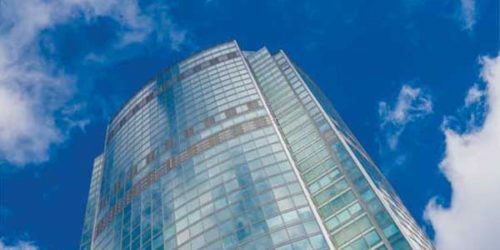 Today’s advanced fire-rated glazing products make it possible to do significantly more than protect against the spread of fire. 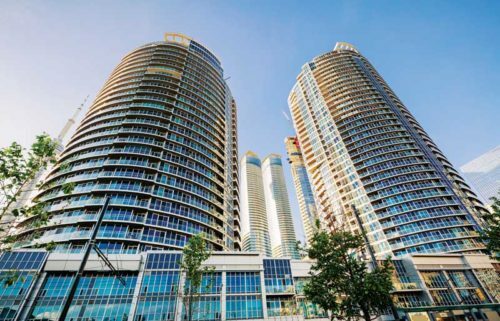 The Canadian General Standards Board (CGSB) has updated its safety standards to apply to all glazing materials, and has withdrawn a standard assessing wired glass as a safety glass. For the past 100 years, developers and architects driven by the Modern movement have designed skeletal boxes skinned with glass for beauty and simplicity. 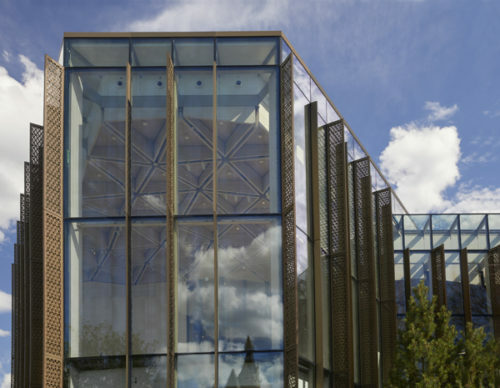 Natural light, the diminishing of separation between interior and exterior, and open working environments were the result of these experimental glazing assemblies. This strategy continues to spread throughout the globe, in all climates.